A Creative Agency HTML Template. Enigma is a clean and minimal HTML5 template with amazing flexibility. It has a versatile options and unique design style. 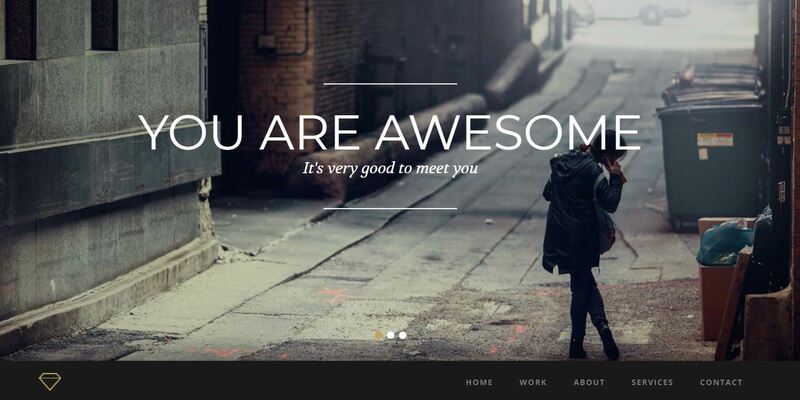 Simpleux is a beautiful responsive onepage template. With its amazing and trendy design, it was built for those who want future-proof website design. Mitex – One Page Parallax, HTML5 and Responsive Template suitable for any creative or business startups. Multiple home layouts and Navigation styles are included in this template with lots of CSS and JQuery animations. Kanter is a modern one / multi page, minimalistic, easy to use, lightweight and fast loading, HTML template. Made for developers, designers, bloggers and creative people. Creative Agency Portfolio Website Template. All HTML files consists of well – organized components so its easy to modify and customize everything. 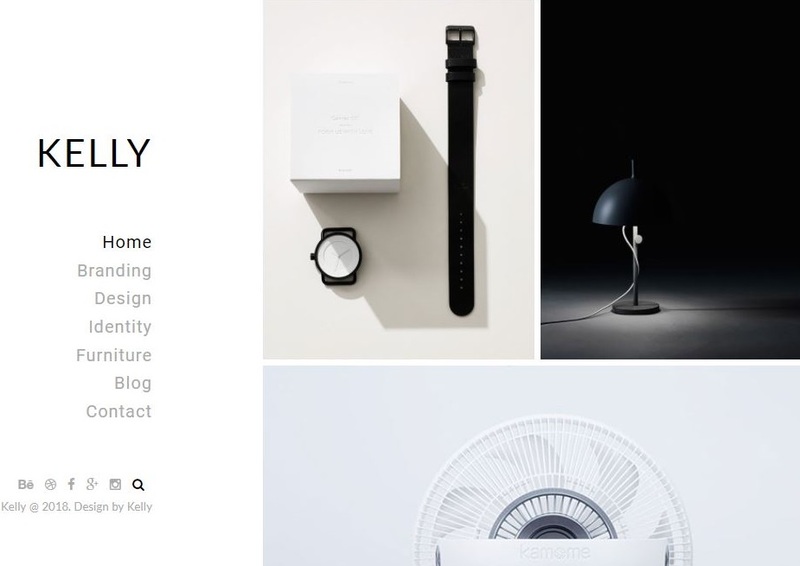 Kelly is a great template for any creative designer, with clean design and minimal layout. Minimal Portfolio / Agency template. Exa is a creative portfolio template designed to load quickly with the least possible page size. Suitable for creative, marketing, digital, advertising, agencies, startups and individual freelancers. Pond is a creative and minimal template with unique features. It can be used as a “One Page” Website or a “Multi Page” website. 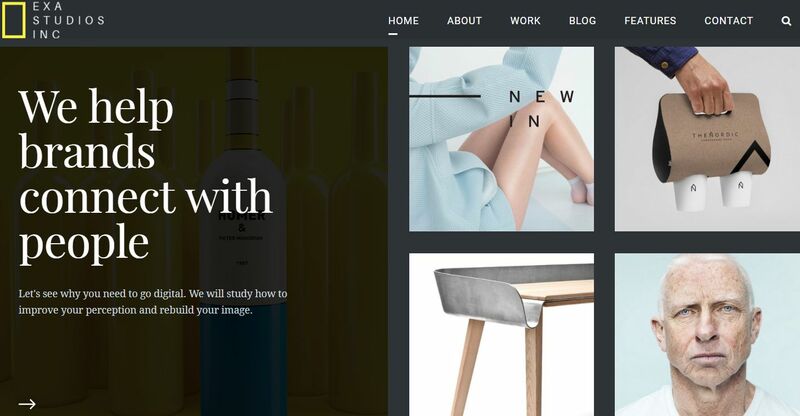 Magnum is a fully responsive, professional and creative template built to show your work and sell your services in a creative way. Dignity is a simple and easily reusable web template with a clean design and neat arrangement of contents. A perfect onepage portfolio for all creatives.